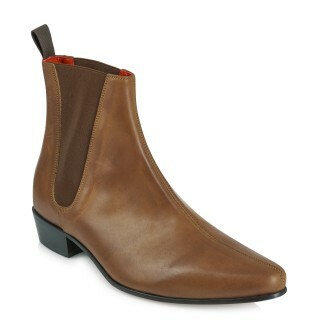 The Beatwear Cavern Boot Collection. 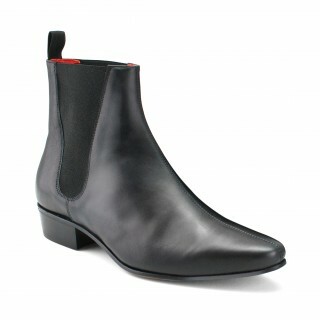 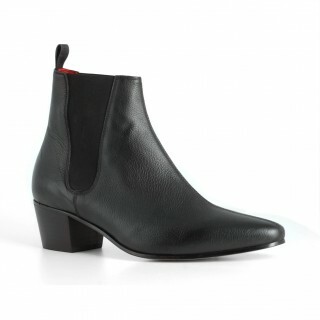 This style comes with a choice of either a low or a high cuban heel. 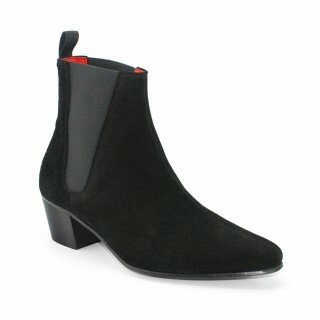 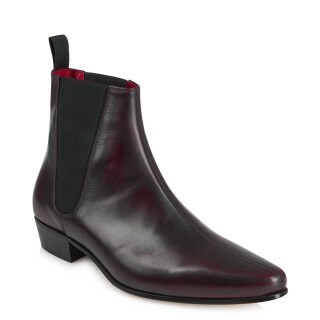 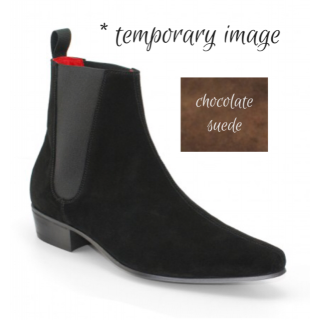 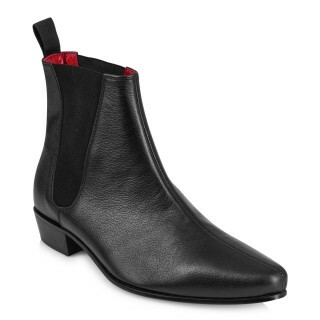 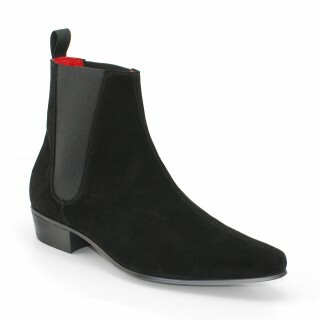 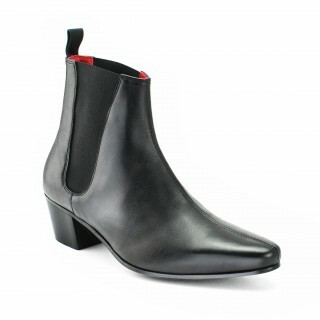 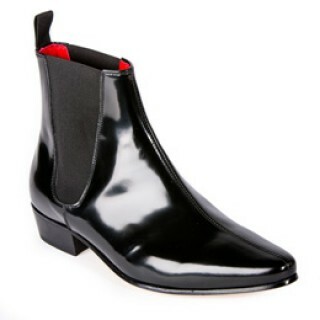 It is a replica of the boots worn by The Beatles in the 1960's, after seeing a pair of Chelsea boots in a London theatrical costume designers window, The Beatles asked for this style to be made for them.